I have an agent. Just. So of course I can write confidently on this topic (that weird emoji with the flushed cheeks). As I write some of these articles I tremble with a veritable sense of self-doubt and illegitimacy, this one more than most. It is such an elusive question that really I have no authority to speak about, however, aware of the audacity of writing such a piece, and cosseted by my pseudonym, I shall proceed. 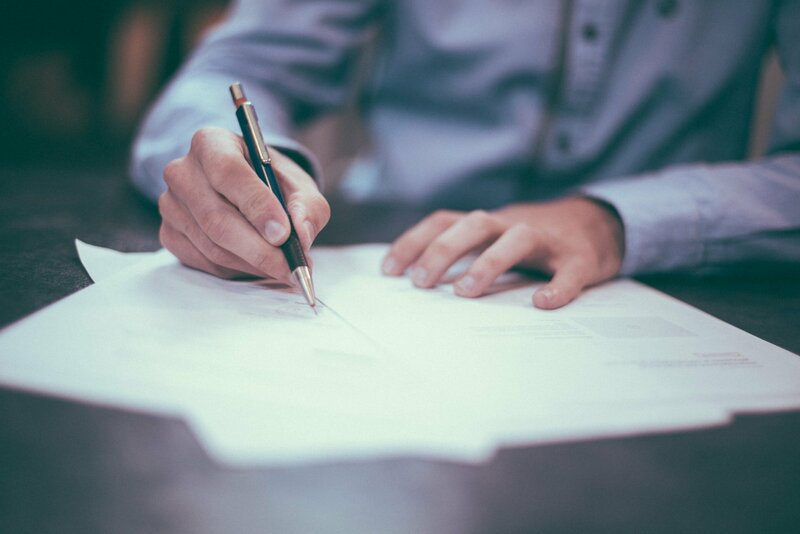 Here are some thoughts on how to find an acting agent. 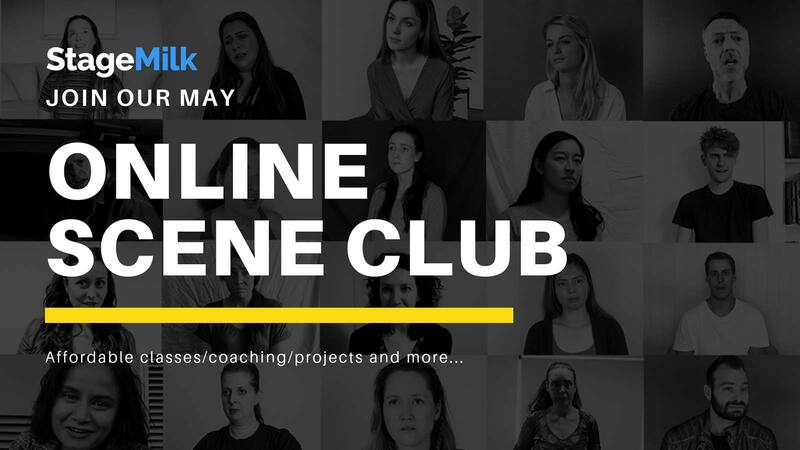 We have also recently launched a short online course, which will talk you through exactly how to get an acting agent! Check it out here. This is perhaps a superfluous point. If you are at drama school, you are all too aware of this impending event and, if you are not, you are at least three years away from this ordeal, garishly titled ‘showcase’. 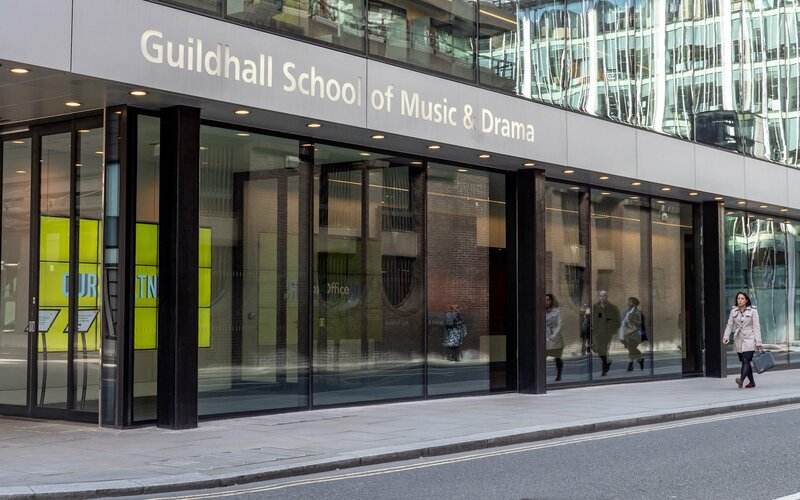 Nevertheless, a drama school showcase involves distilling a three-year intensive training course into about two minutes on a stage, performing to, in varying degrees, a share of the acting industry, namely, acting agents. This is one of the draw cards of acting schools and it is where I found my agent. For all my mixed feelings about this cattle-call-like selling of young actors, it is a great way to find an agent. If you go to one of the reputable acting schools in your country, it is likely that you will find an agent at your showcase, although that likelihood is diminishing year by year. So get a move on! If your showcase fails you and you have arrived at an acting article suitably named ‘how to find an acting agent’, proceed below. Although your drama school training may help you immensely, you are now on your own. Have a headshot taken: Natural, simple and something that actually resembles you. There are plenty of great headshot photographers around. Find someone who is well recommended and seems easy to get along with. Being comfortable is the key to taking a good headshot. An agent is going to want to see you on screen. That is the nature of the modern industry. If you have limited money, record something at home or with a friend (the friend with the best camera) and make sure that the acting is good. I know of many people who have landed agents, and great agents at that, on the back of home-made self-tests. Pay for a show reel. This is a slightly roguish industry. Taking money from eager actors is very easy. So make sure you get your show reel made with a reliable company and for a fair price. I can’t help you there, but don’t get ripped off. For more information, check out our guide about how to film a good show reel. A voice reel isn’t essential. If you are keen on pursuing voice work, then by all means go ahead, but agents place very little weight on a voice reel when considering taking on new clients, so spend your money elsewhere for now. Okay, so you’re ready to go. As far as I’m aware, you have the following two options in your hunt for an agent: Make your own showcase or send around a promotional pack. The first way to do this is to become part of a play, and make sure it’s a good play. A three-hour theatrical exploration of an egg and it’s significance on post-modern art is not ideal, although I would definitely go along to that. Also, make sure that you have a great part. It doesn’t need to be the lead role, but it needs to showcase your ability as an actor. Playing the torchbearer is unlikely to get you an agent, irrespective of how rich your character’s inner world might be. If you feel confident in the production and your acting, invite some agents along. Make the invitation personal and, of course, give them free tickets. It can be hard to entice them along, but, if they do come along, you’re in the hands of the acting gods. Let’s hope they are feeling generous! The other alternative is to take part in a prestigious master-class. Often, master-classes, such as the Larry Moss one, are audited by the industry, including agents. This technique worries me a great deal, as you should be taking part in a master-class to improve your craft, not to surreptitiously find an agent, but, hey, if you can kill two birds with one stone, murder away! *Large sigh* This is unlikely to work, but might be your only option. Agents get bombarded with show reels and emails, and even working actors struggle using this technique. You need to find a way to stand out from the plethora of acting wannabes, but you also want to be professional. My advice is to use email. Write a clear email, with a simple link to your show reel, and include easy to download attachments for your head shots. Make the email personal, but professional. Please don’t sound desperate! Desperation leaps off the page. Cold contacting in any field is hard, so don’t beat yourself up if you are unsuccessful. You have an interesting journey ahead. The way to not become disheartened and embittered is to always keep your focus on the craft of acting. All of the other factors are important, but your acting is at the forefront. Don’t allow yourself to be disempowered by the industry. It is capricious, sometimes shallow, and out of your control, so embrace that and focus on continually moving forward. It will be easy for some and a treacherous struggle for others. Roll the dice. Need a little more help? 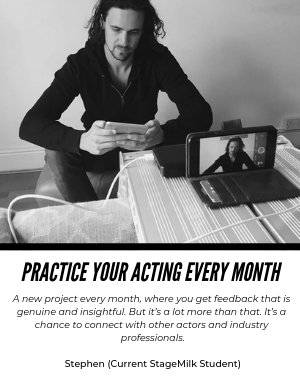 Check out our monthly acting coaching.